This product may be subject to an additional 2 day(s) leadtime. Please call us on 0121 728 9789 for clarification if prompt delivery is important to you. 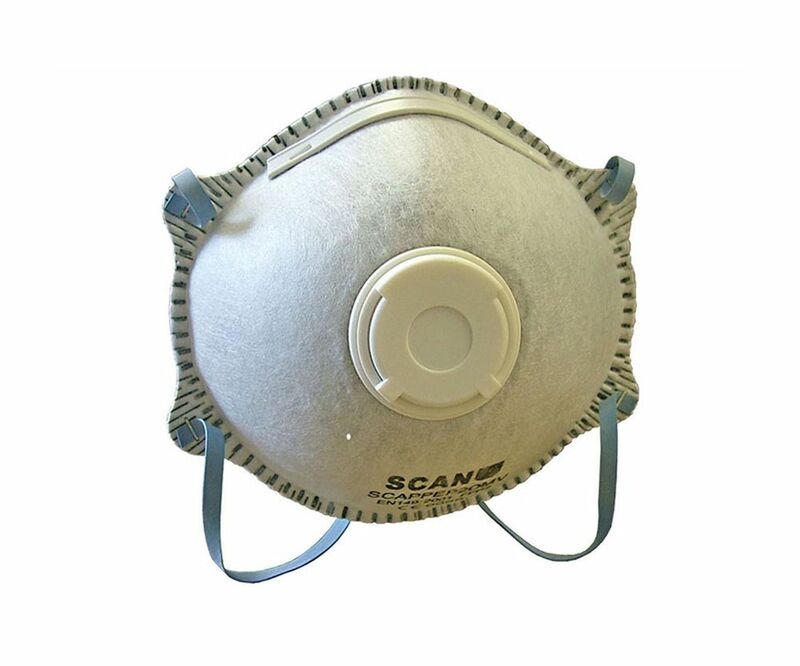 With a FPP2 protection level, these masks are suitable for protecting against particles of between 2-5 microns, such as fine dusts, fumes, aqueous mists and oil based mists. For a guide on protection levels, please see below. The masks have elasticated retaining straps to keep them securely in place. In addition they have an adjustable nose clip and soft foam nose piece for custom fitting. The non-irritating inner face piece ensures added comfort. To be disposed of after each period of work or 8 hour shift. The masks conform to EN149:2001 and A1:2009. EN149 Filtering Face Piece for Particulates.